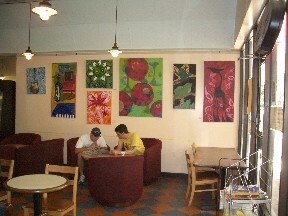 Space is available for your art at Cup A Joe, 3100 Hillsborough St.. Starting in 2017, hangings last three months (hang on the first day of the month and take down on the last day of the third month). 1. All photos and drawings on paper must be matted and/or framed. 2. All artwork must be firmly affixed to the wall. Any artwork in danger of falling or hanging loosely, will be required to be taken down immediately. 3. All artists must deal with any sales transactions themselves. Cup A Joe employees cannot be involved in any transactions. 4. All artists take sole responsibility for hanging and removing artwork on time. 5. The wall for hanging art is “as is”…meaning all artwork must be hung on existing nails. Any changes must be approved by Cup A Joe management. 6. Cup A Joe management reserves the right to refuse hanging of any artwork, despite any pre determined agreement for any reason. 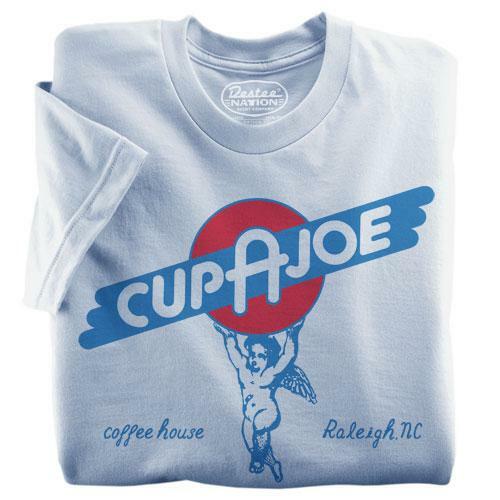 To get on the calendar, send an email to cupajoe@cupajoe.com with sample images, or a link to a website with images. At this time, art shows are booked for 3 month blocks. If you cannot submit samples via internet, we can arrange to view them in person at the store, but wait times are much longer for this method. 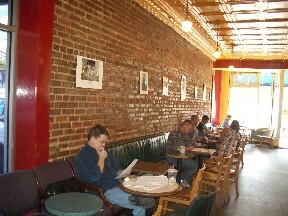 Cup A Joe Hillsborough St.